Gildas, TU5KG is planning to be active from Crozet Islands, IOTA AF - 008, as FT5WQ. Currently he is active as FT5WQ/MM. No information yet when he will operate from Crozet yet. QSL via F4DXW direct, ClubLog OQRS. STEPHANE VAN LANGHENHOVEN, 24 bis rue de Anter Hent, 29830, PLOUDALMEZEAU, France. 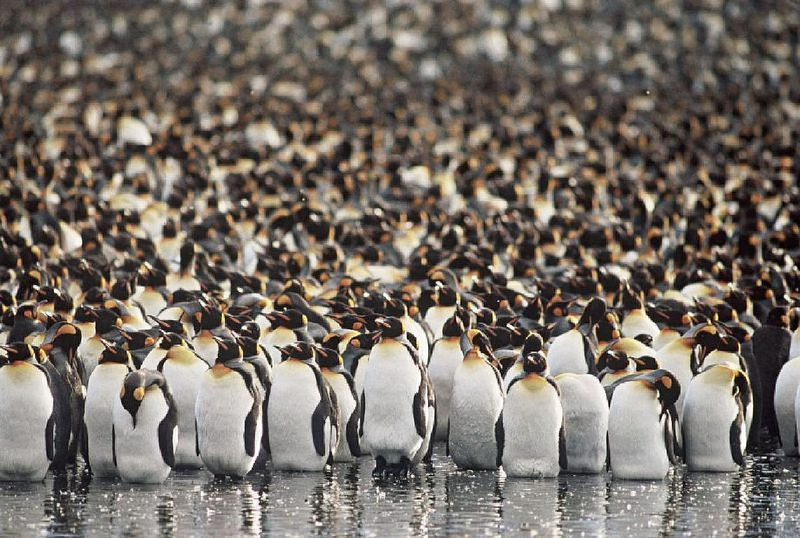 King Penguins, Possession Island, Crozet Islands. Author - Xavier Desmier. 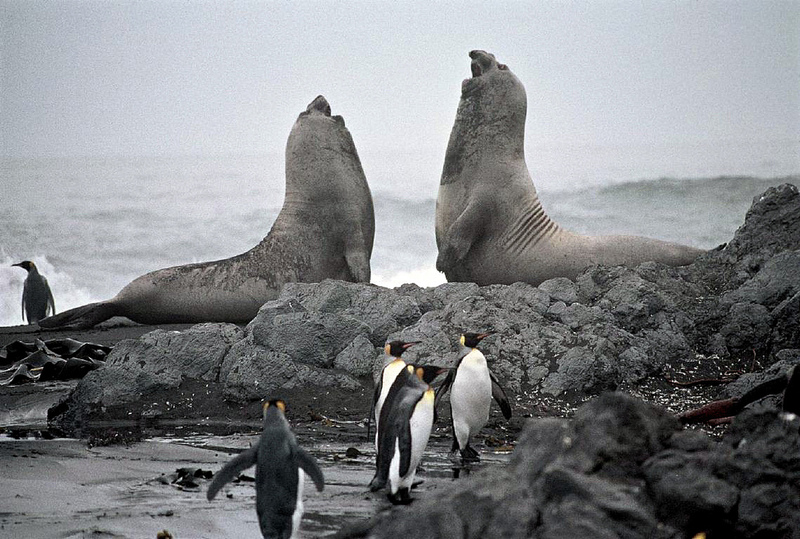 Young male elephant seals (Mirounga leonina) fighting, Possession Island, Crozet Islands. Author - Xavier Desmier. FT5WQ. Where are Crozet Islands located. Map. Hope to contact you for an ATNO Number 296 All on SSB With wire aerials Safe journeys Martyn G4GMW.